At LaBella, our motto has always been ‘Quality First’ so we use state of the art machinery. We still manufacture by hand to keep that quality handmade finish. This means that more care and attention to detail is achieved. 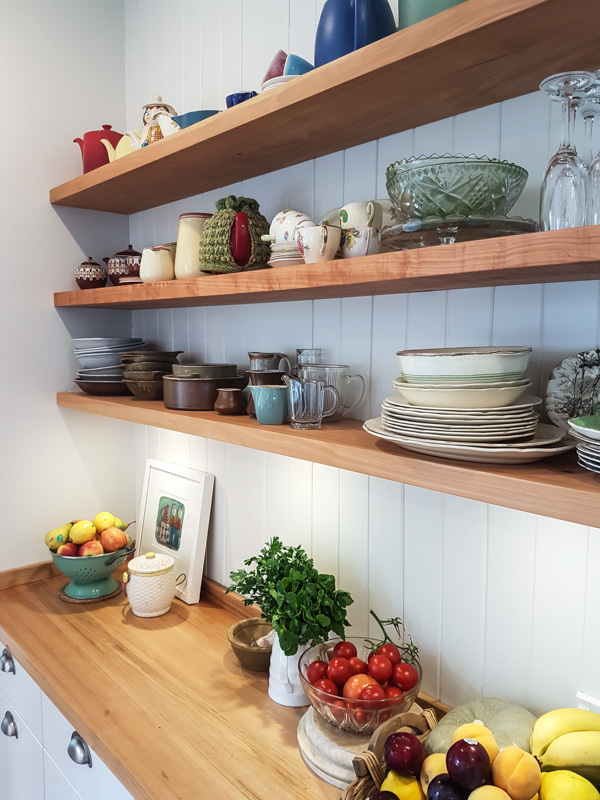 We use 16mm HPL Ply (high pressure laminate) for all our internal cabinetry as standard as we believe this is the best product on the market and reflects our ‘Quality First’ approach to our business. Here at LaBella we use only the best fittings available on the market. For our hinges and lift up fittings we use ‘Blum’ which are still made in Austria. For all our drawers we use Blum ‘Tandembox Antaro’ with full soft close as standard. These all come with a life time limited warranty. In order for Blum to fulfil their commitment to quality, integrity and skilled work, their fittings meet and or exceed the highest requirements of industrial standards. We always try to include only the best quality in our kitchen design so that your kitchen stands the test of time and looks beautiful in years to come! 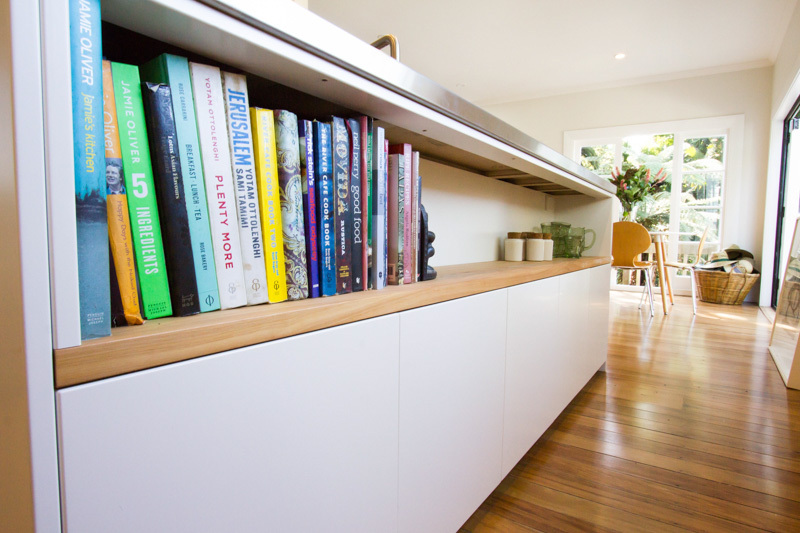 Bench tops are a primary part of the kitchen in terms of design and functionality. 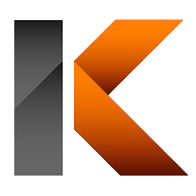 At LaBella we only deal with like-minded companies with that ‘Quality First’ approach. 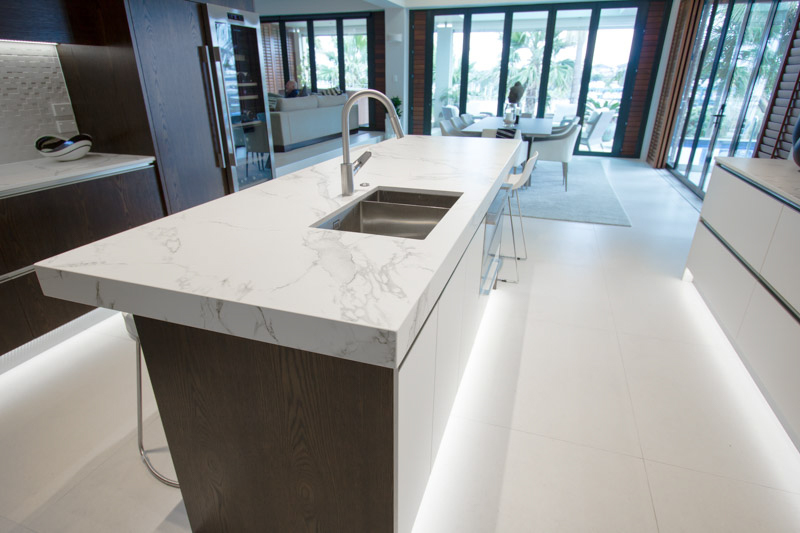 E-Stone Benchtops is our fabricator of choice and we predominantly specify ‘Silestone’ and Caesarstone as they offer a fantastic range of colours and patterns. Laminated bench top solutions are still a very popular choice in terms of the design, colour and texture available on the market today. Please visit Contour Surfaces for more details. Enquire now to get started! You'll be taken to a simple contact form, once you've completed the form one of our friendly kitchen design consultants will reach out! Follow us on Instagram for kitchen design inspo & updates!